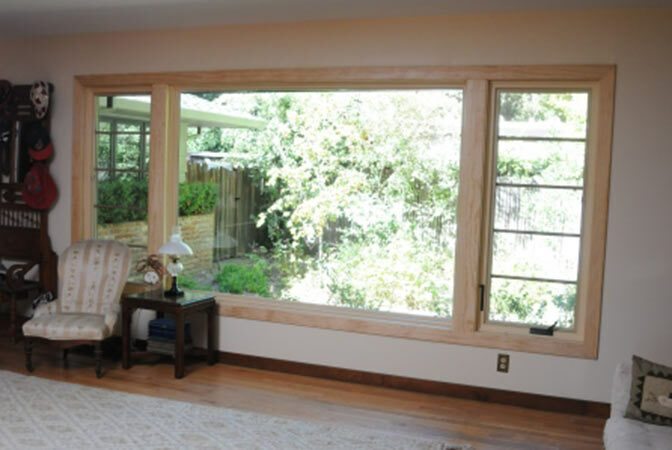 Description: This project required very specific solutions. 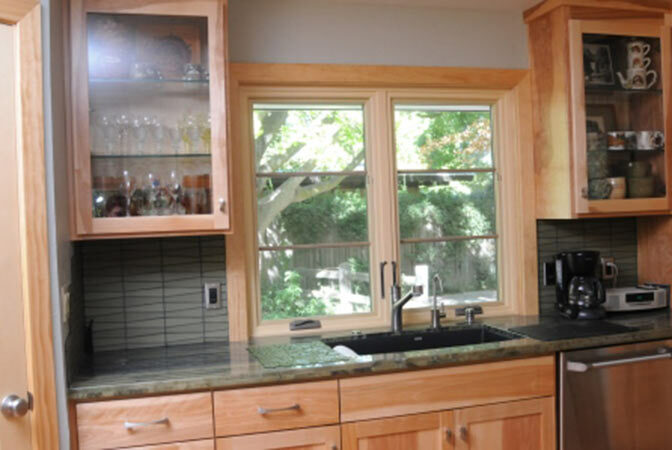 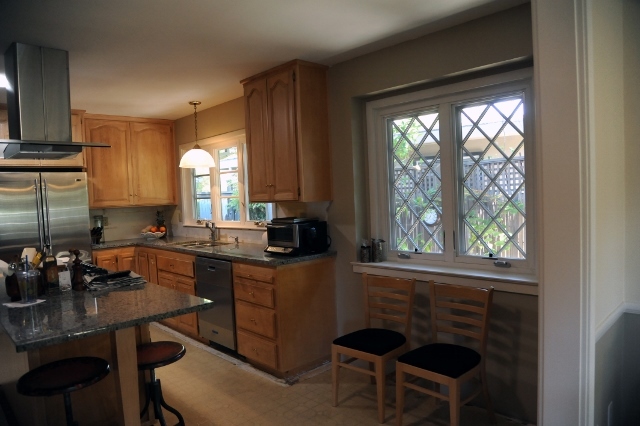 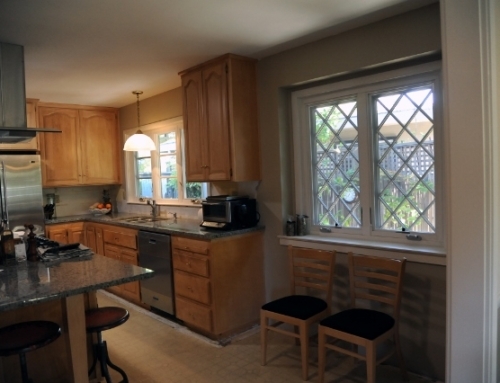 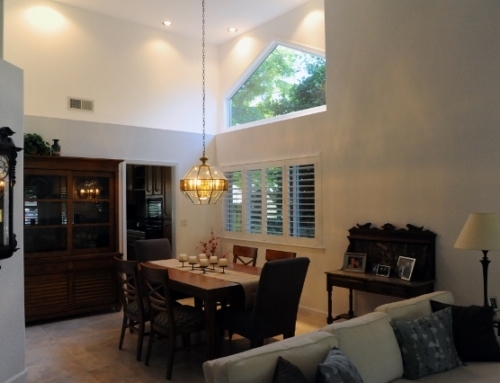 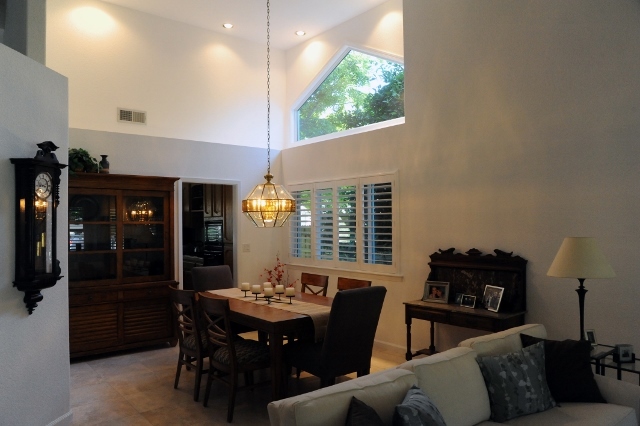 In addition to the replacement window and door project, the homeowners were also having their kitchen remodeled as well as other various projects throughout the home. 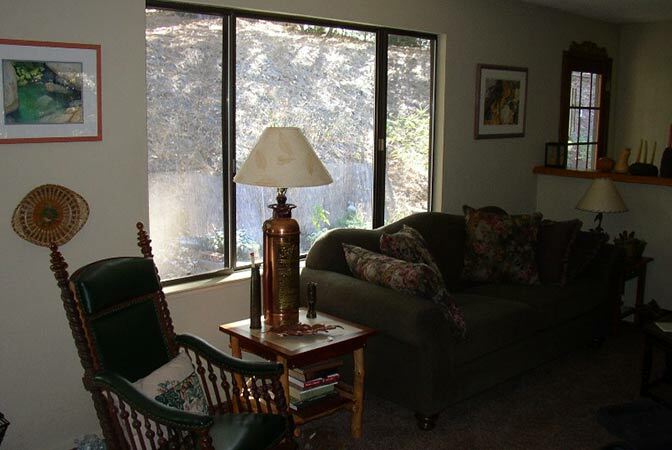 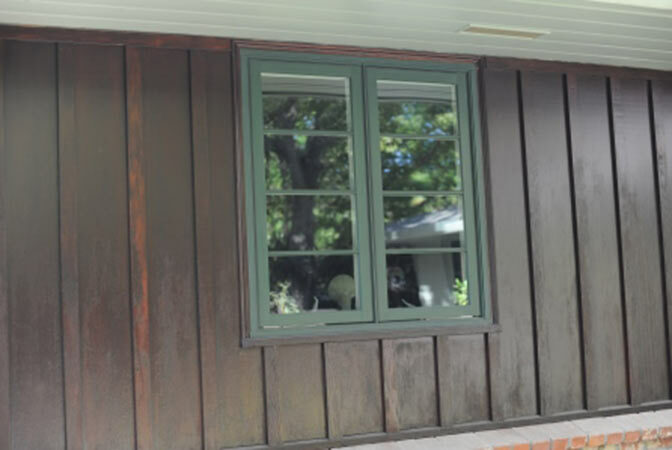 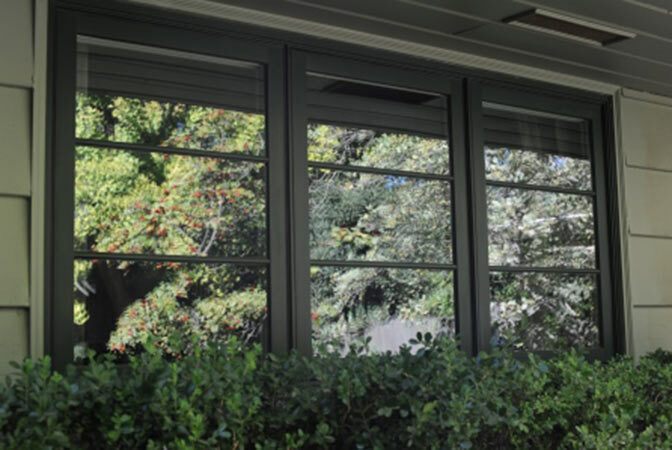 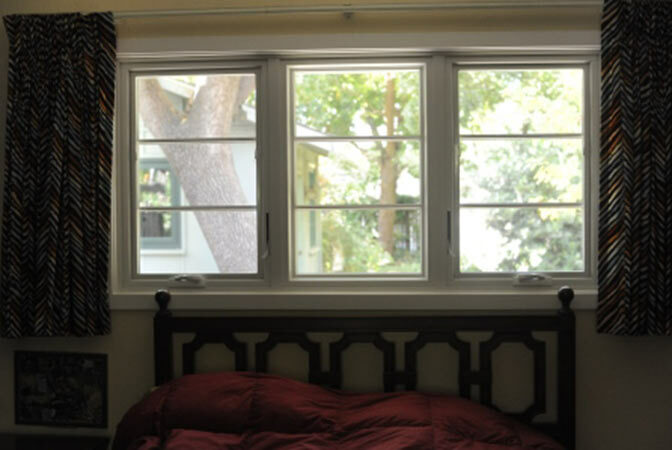 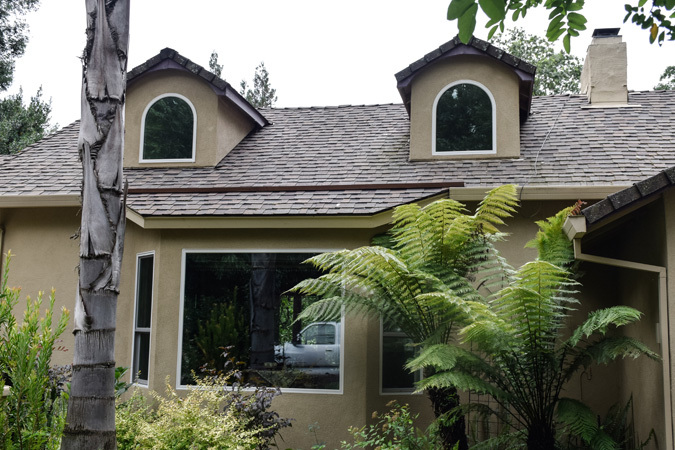 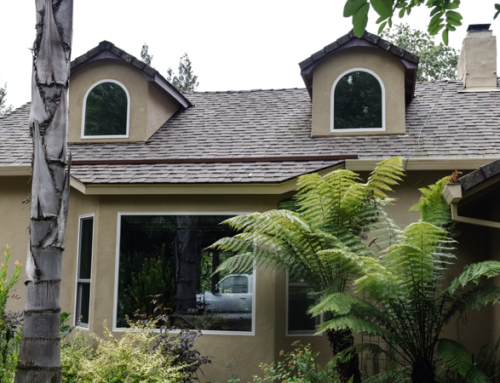 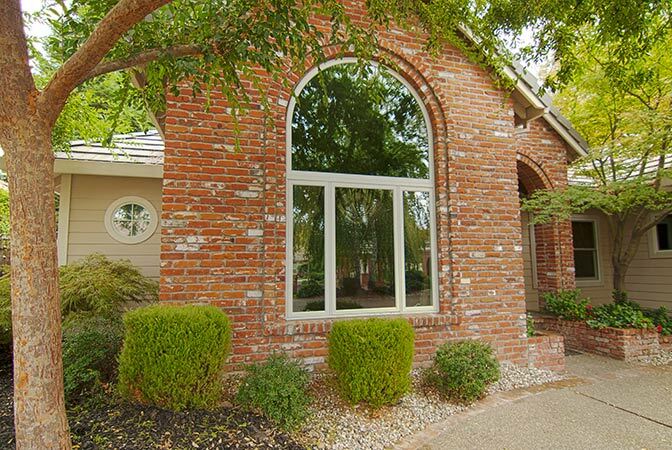 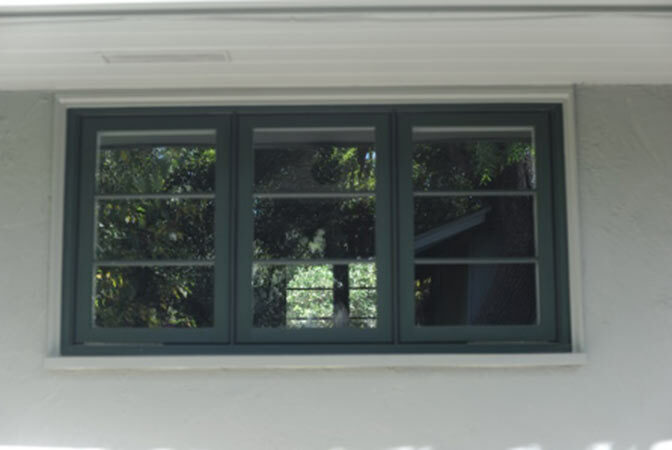 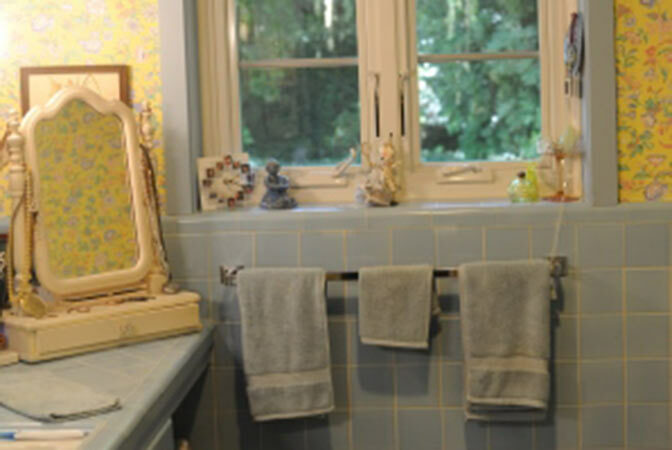 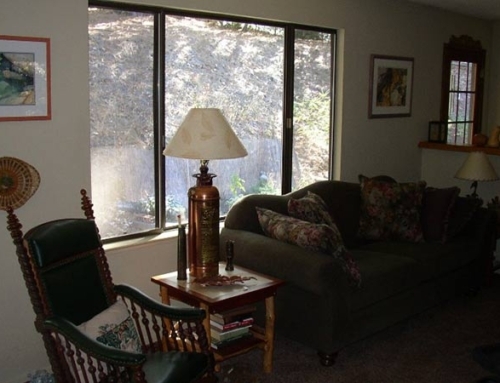 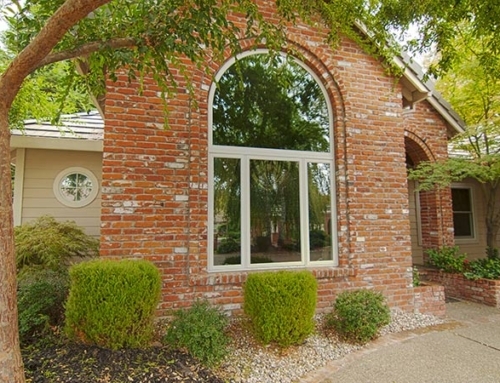 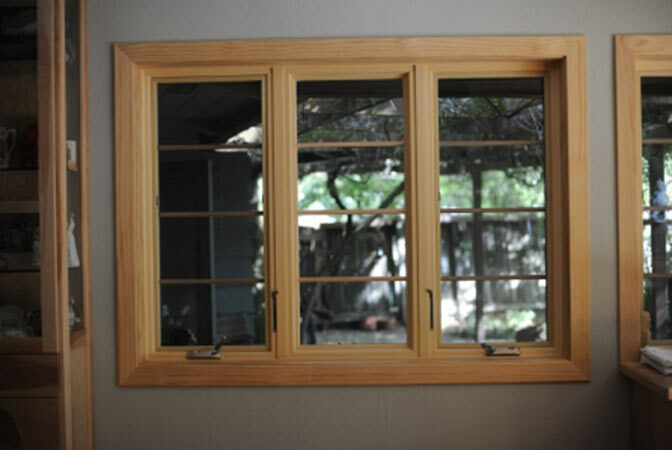 We had original steel casement windows that needed simple replacement and others that would be altered in one way or another. 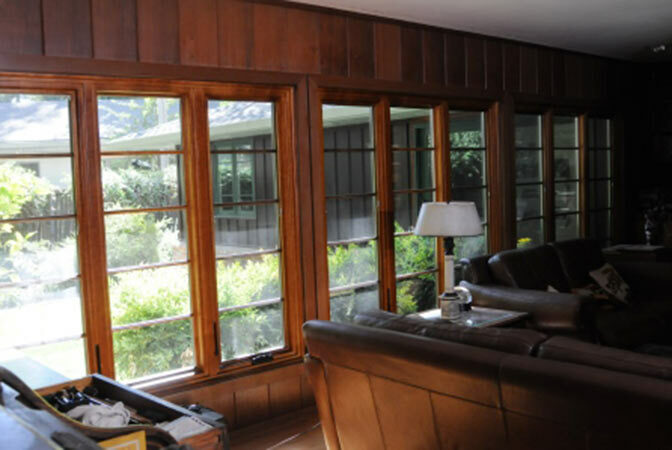 The goal was to make all the windows look as if they’d always been there. 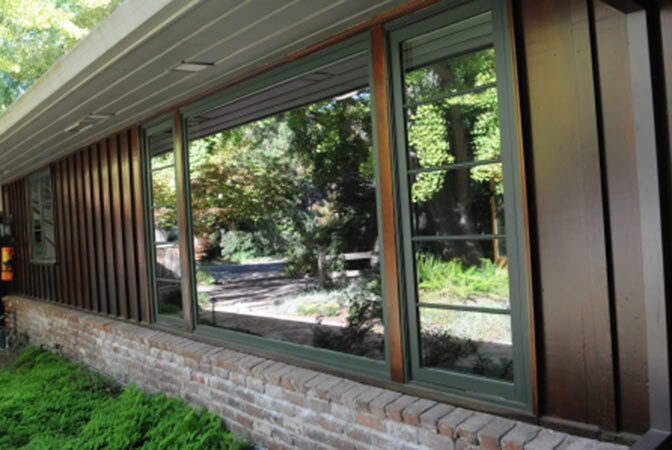 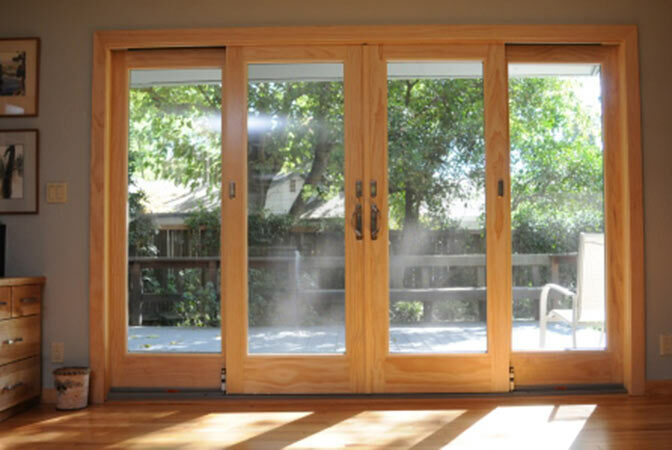 Hall’s was able to achieve this through utilizing multiple installation methods, specialty sub contractors and high quality windows and doors.